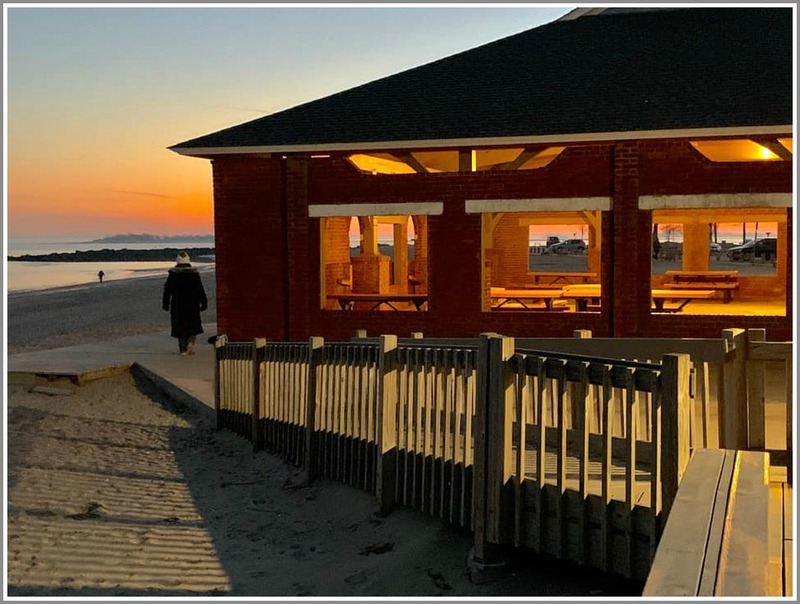 This entry was posted in Beach, Pic of the Day and tagged Compo Beach pavilion. Bookmark the permalink. Beautiful. ..I have fond memories of Compo. And I agree…you should have a show of your photography!